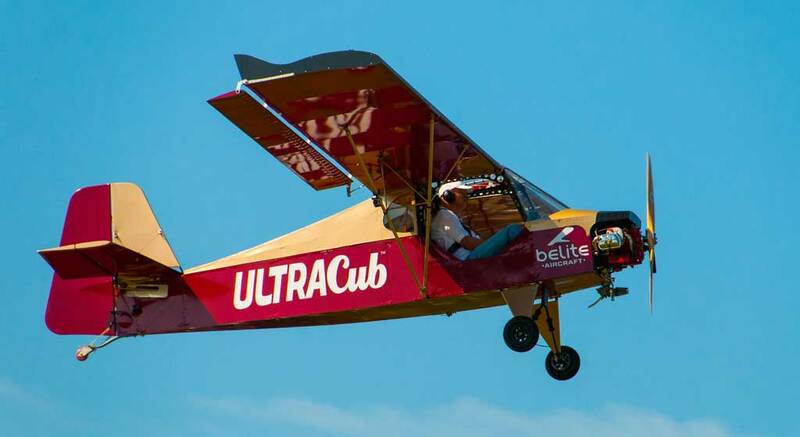 The UltraCub ultralight is an ultralight airplane produced by Belite aircraft in Wichita Kansas. 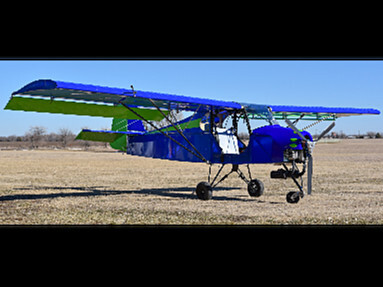 The UltraCub can be purchased as a kit or a ready-to-fly airplane. If you buy it as a kit you can expect the build time to be somewhere around 200hrs + time for fabric and paint. 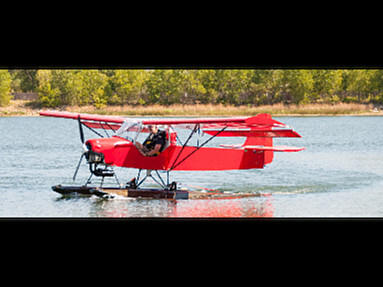 The UltraCub can be flown as a tail-dragger, tri-cycle and on floats. 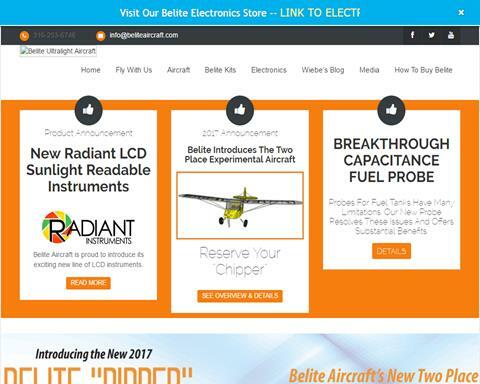 Yes you heard right, an ultralight on floats (SeaLite). 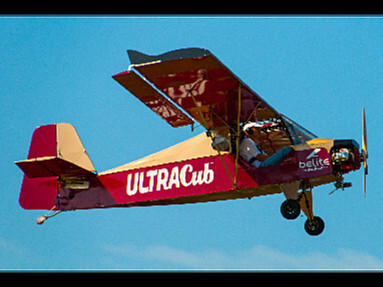 One great standard feature of the UltraCub is its folding wings. This makes the aircraft easy to store, you might even keep it in your garage. Lots of engine options are available, choose from 28-50hp 2- and 4-stroke engines. The 4-stroke version uses 1/2 VW engine. 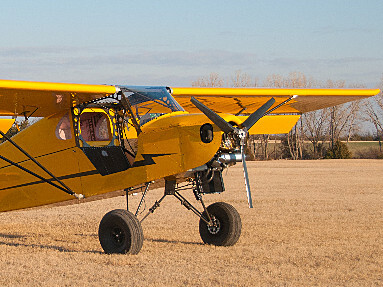 Since the UltraCub is a 3-axis airplane with standard airplane flight controls it requires real pilot skills, especially if you fly the tail-dragger version where landing/take-off can be a bit tricky if you havn't flown a tail-dragger before.